Children’s mental health is an integral part of childhood development. However, unlike children’s nutrition and fitness, it can be a little bit more complicated to understand. If you have ever worried about whether or not your child’s mental health or social development are on the right track, fear not! 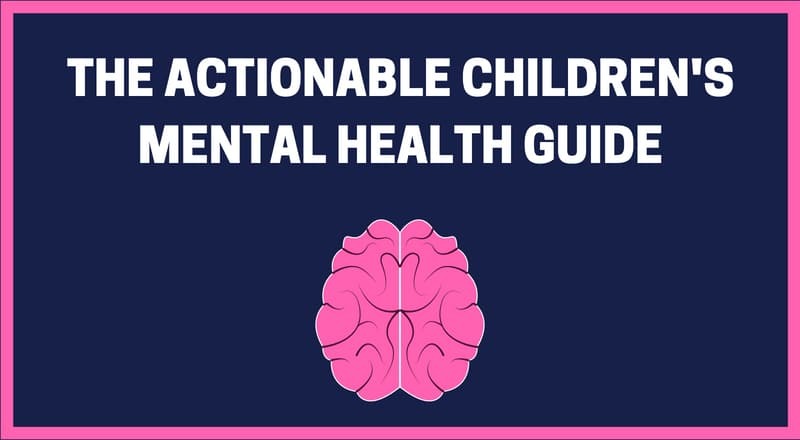 We have put together this handy guide that covers everything you need to know about children’s mental health development. When it comes to children’s mental health, one of the most important things to consider is that children view the world in a completely different way than we do as adults. Understanding the way that your child views the world can help you understand more about why they do the things they do and can also give you some pretty major insight into their mental health and social development. Here are a few of the unique ways in which children perceive the world around them. As adults, we understand that everyone does not think in the same way as we do. We also realize that everyone does not necessarily know the same things as us. However, small children do not understand this concept, known as the theory of mind. They assume that everybody has the same knowledge, beliefs, and emotions that they do. Another interesting thing about the way that children view the world is that young children do not have the abstract thinking abilities of adults, and instead think in concrete terms. This can make it difficult for them to think about solving problems that they cannot see. 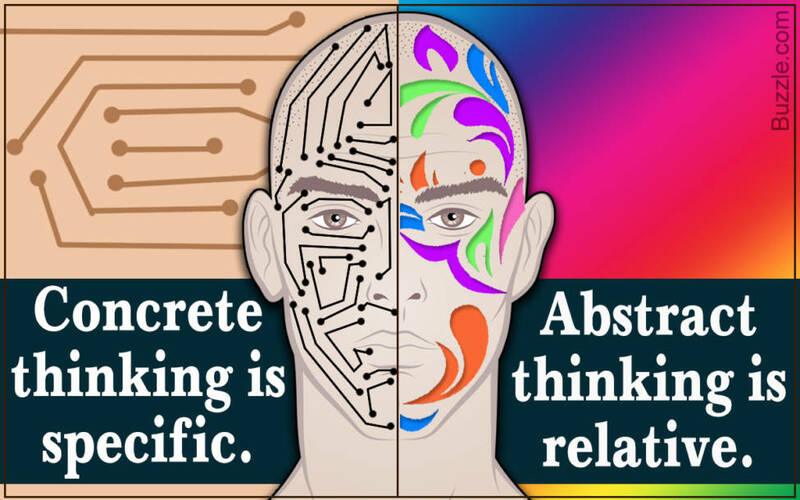 Learning to think abstractly is a natural part of childhood development, but understanding that this is a process gives us adults a lot of insight into what is going on inside of our children’s heads. Another incredible thing about the way that children view the world is that they have difficulty differentiating between reality and fantasy. This means that they oftentimes believe things that they imagined (and did not happen) actually occurred. As your child grows and develops, here are some ways you can help them begin to understand the difference between fantasy and reality. Studies show that children begin to develop social skills at a very young age. Even with toddlers, we see kids sharing toys, laughing and communicating and getting into spats with each other. This social interaction is a vital part of teaching children the social skills that they will use for the rest of their lives. It’s also super important for their mental health. For some kids, social skills come naturally. Others need to be encouraged to play and interact with their peers. Whether your child is a social butterfly or needs some extra motivation, here are five easy ways to help your child improve their social skills. Although peer interaction is one of the best ways for your child to develop social skills, experts still suggest sitting down and talking to your child about friendship and socializing. Some important topics to discuss with your child include explaining personal space and talking about the importance of taking turns and sharing. PBS suggests helping your children connect kindness and friendship. You can do this by giving them reminders about how their actions impact their other children. Another important part of helping your child develop socially is teaching them social overtures. These include showing your child how to politely get someone’s attention, how to join a group that is already playing, or how to start a conversation with a new kid on the playground. 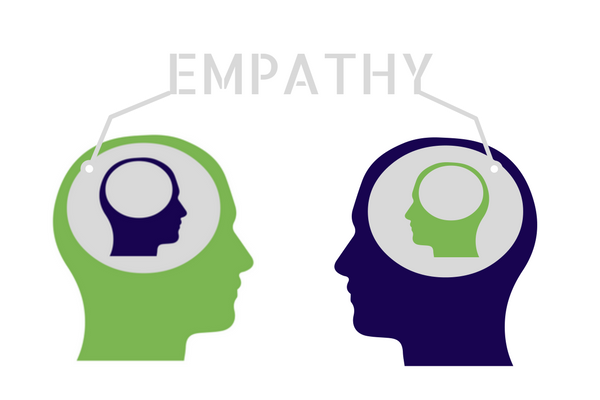 Empathy is one of the most important social skills that you can help your child develop. By teaching them about empathy, they will understand how others feel and how they can respond in a kind way. Parents.com suggests teaching your child about empathy by discussing different scenarios and asking your child how these events might make others feel. 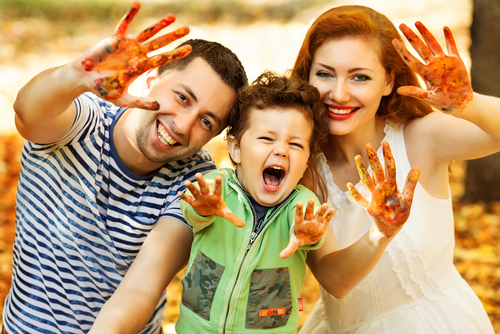 Setting up playdates for your child is also a wonderful way for them to learn about sharing, working through problems, taking turns, and cooperating with others. When supervising play dates it is important to keep an eye on your child, but also give them room to be independent and figure things out on their own. 5. Sign your child up for activities, sports, and camp! Getting your child involved in activities with their peers from an early age is another key to social development. Sports teams, dance lessons, gymnastics, and day camps all offer countless opportunities for kids to network and develop relationships. Each of these milestones is important for different reasons. Learning social skills, gaining responsibility and resilience, and mastering coping skills are all advances that happen when children are given the opportunity to get out of the home and participate in social activities. This could be in the classroom, on a sports team, playing at the park, or at summer camp. These social environments foster the foundation for the positive development of children. 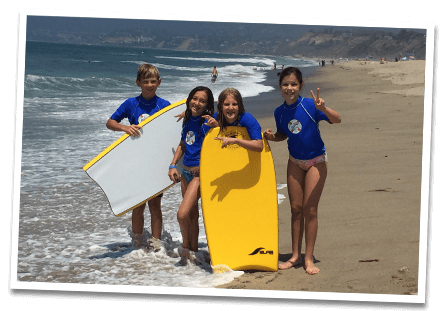 They allow children to feel successful, make new friends, gain new skills, discover new talents, and learn to get along with their peers. As you can see, social interactions are a key part of children’s mental health. However, as children socialize with their peers, issues of cliques and bullying inevitably arise. In fact, when it comes to mental health, one of the biggest issues many school-aged children encounter is cliques. Whether your child is in a clique or is being excluded by a clique, it can be extremely frustrating. What, exactly, are cliques anyways? Experts have studied how and why cliques form for many years. Normally, there are one or two popular kids who control the clique. They have the final say about who can and cannot be in the clique. Once a clique is formed, the children who belong to it may change their behavior, both at home and at school. Cliques are designed to make the kids who belong to them feel superior to the other children. In turn, they make those who are left out feel bad about themselves. 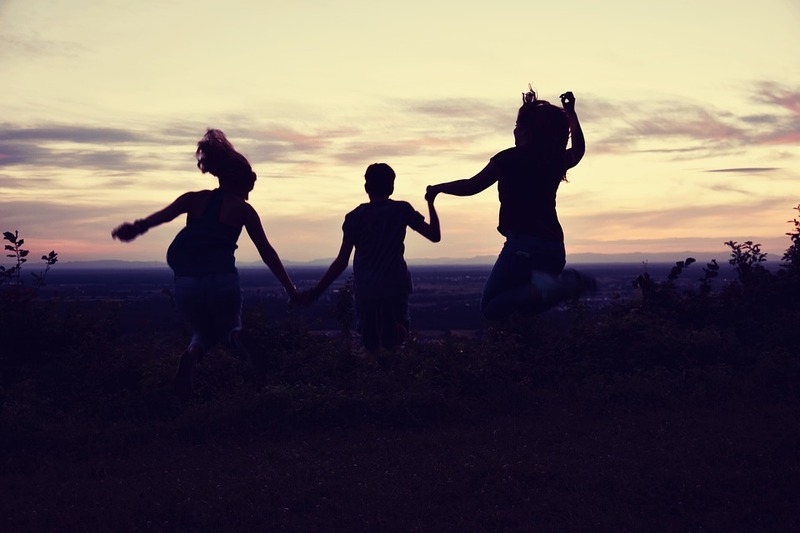 Children that are excluded from cliques may not only feel left out, but they may also feel like there is something wrong with them because they weren’t chosen. 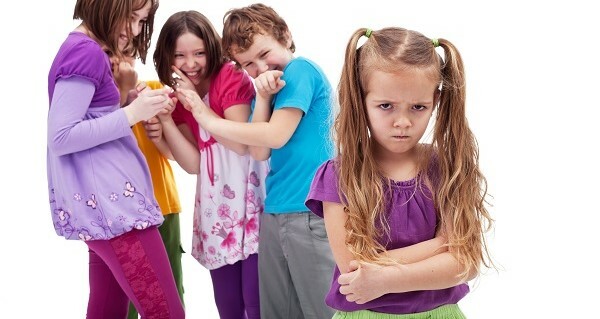 Many times, bullying stems from cliquish behavior. Once children are in a clique, they may feel more important than those around them. This can lead them to push other kids around and take advantage of them. Though it can look like fun to be in a clique, very often being in a group like this will gradually change the personalities of the kids in them. These children may become more abrasive and less thoughtful and kind to others. Before you know it, bullying ensues, as these more important kids push around those who are ‘inferior’. Oftentimes, parents are not even aware that their children are involved in a clique. And once parents do learn about it, they may have no idea what to do. Below are a few ways to effectively communicate with your child about why cliques are bad, and what they can do to avoid bullying and excluding their classmates and peers. As a parent, your first instinct may be to tell your children that they cannot be in their clique. But in reality, this is not effective, since no one can monitor their child 24 hours a day. However, one thing that parents can do is have a thoughtful conversation with their children about cliques. Asking your child if they believe the clique makes other kids who are not part of it feel bad about themselves. Usually, if parents raise these questions in a calm, non-threatening tone, it encourages the child to consider how their actions might be hurting other kids at school. When having a conversation about cliques, just discuss the topic for a few moments and then allow your child to think about the answers for a few days. Children have a very clear sense of right and wrong. In most cases, they will come to the conclusion that cliques make other children feel inferior and left out. Once they arrive at that conclusion, they will most likely want to leave the clique behind and they may have questions about how to do that. Leaving others out can hurt their feelings and lead to bullying. These types of actions and behaviors can be quickly nipped in the bud when parents are in tune with what’s going on in their children’s lives. However, in today’s fast-paced culture this can be easier said than done! We suggest setting aside time every day to spend time communicating with your children. No time for a sit-down dinner? Find ways to stay involved in healthy activities each week with your children. 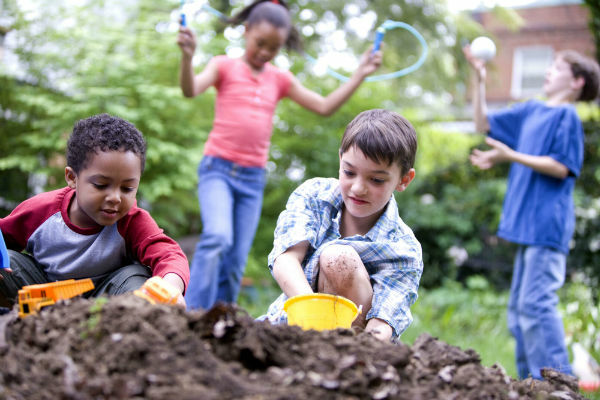 Simply playing games in the backyard or going for a walk and asking them how school is going are easy ways to stay connected and in tune with your child’s social life. These days, it seems that no matter where you look, there are screens. And for kids, this is changing the way they grow up. In fact, recent studies show that children under the age of 8 average over two hours of screen time each day. This could be watching television, playing video games, or scrolling on a cell phone or computer. Due to this technological shift, many children are no longer participating in the recommended 60 minutes of physical activity. Nowadays, only one in three children are. This lack of activity can have a number of negative effects on a growing child — including on their mental health. That being said, helping kids reduce their screen time will help them to become happier and healthier in the long term. If you’re glued to the television or are constantly on your phone or tablet, chances are your child will be too. The best way to help children reduce their screen time is to lead by example. Instead of vegging out in front of the TV after work and school, engage in fun activities that promote real-time socialization, cognitive skill, and physical activity. And trust us, this will benefit you just as much as it will your child. Through organized after-school activities like soccer and basketball, kids fitness won’t just be a chore but instead will become an activity that children look forward to enjoying in their spare time. Another easy way to limit your children’s screen time is to set clear limits on the amount of screen time they are allowed to have each day. According to WebMD, setting these limits will not only help you avoid battles over turning off the TV, but will also give you a chance to have valuable conversations about your family’s values. By scheduling family times where no electronic devices are allowed, you can easily limit your children’s screen time. One idea that we love is setting aside a specific day and time each week that your family participates in a fun outdoor activity with no electronics. Depending on where you live this could be a beach day, a trip to the zoo, a family picnic, or an afternoon on the ski slopes! 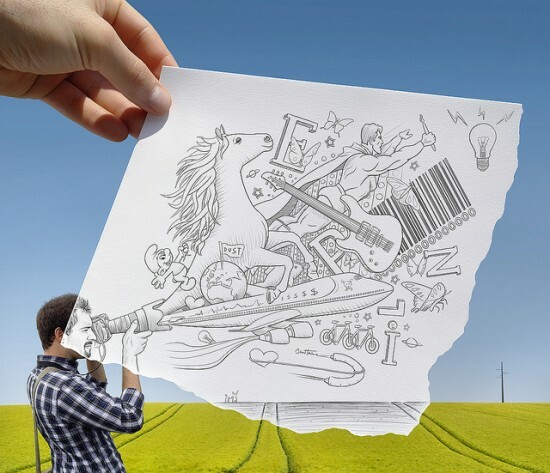 Don’t be afraid to get creative. No one said that raising a kid was going to be easy. From diapers to college, life is full of ups and downs when you are a parent. But being there for your child is always one of the guiding principles of being a good parent. Staying present minded with your kids will allow you to cherish the moments you have with them while they’re still young. It will also help you to always be there for your child. We have compiled a list of the top essentials to guide you through the process of being there for your kid, mentally and physically. Let’s face it – technology has pretty much taken over our lives. Everything that we do is with the internet, using either our phones or computers. Being a parent means that you have to be on your feet the entire day, making mobile phones the preferred choice. But it is also easier to get distracted by something that is constantly on you, or in your hand. You sometimes tend to get lost in something on your phones. This leads to not paying much attention to your children. That game of Candy Crush will be there, we promise (and your lives will regenerate too)! One good way to connect with your kids is to put away the phone and spend quality one on one time with them. This will help with staying present-minded, as it will turn your focus towards your kids. They too will begin to show a keen amount of interest in doing things with you. This goes both ways, applying to your kids too. 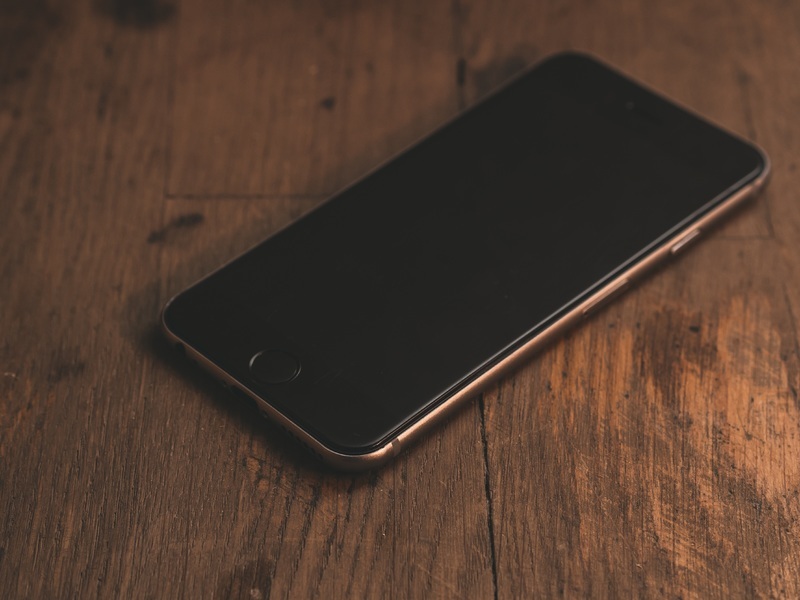 There are numerous citations by child psychologists from all over the world who fear what giving children access to smartphones right from their infancy can do to them. Even though the studies are far too new to have concrete results, smartphones restrict children from noticing the things around them. This, in turn, restricts their growth and development. Personally being a part of their lives and play time, rather than choosing to keep them occupied with smartphones is a good way to connect with your kids and enjoy their company while being there for them. Many times, parents are so caught up with being the perfect parent to their children that they often forget that they need just to take a moment to focus on what is going on in their child’s life. Block time off to spend quality time with your kids. It may seem like it’s too much to do, especially if you have a job and have to manage your home all by yourself, but it’s one of the things that can significantly contribute to your child’s overall development and growth. There is a lot that a parent can learn from their child, and it begins with enjoying the simple things in life. 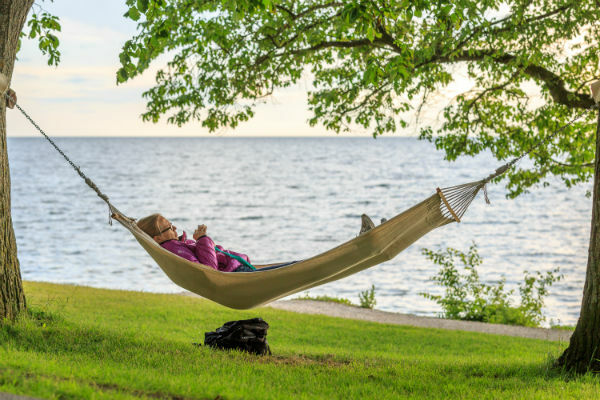 When was the last time you sat outside and just enjoyed the fresh air? Slowing down will not only help you enjoy those little things with your kids but will also help you take a breather and have some fun once in awhile! One important thing that parents often miss when raising their little ones is that children and adults are different. Treating your child as an adult isn’t particularly ideal, and can lead a lot of parents to have idealistic notions about their children. They have high expectations for them and get worked up about achieving them. Sure seeing your child make something amazing is a thing that every parent lives for, but it only matters if your child enjoys it. Staying present minded will help you to forget about the future and help your child in the now. If you push your child to do something that they don’t want to do, they will only end up resenting you for it, driving you further away. If that’s the case, it doesn’t matter if you are physically present for your child, because he or she will inevitably end up not wanting you there. Encourage your kids to do what they want to do and what they enjoy, and try to be involved in whatever way you can. Your child wants to host a make-believe fashion show with her stuffed toys? Sit in the audience and cheer her on. Your son wants to build a rocket out of Legos? Encourage him to go on and do it! The point is, children need to be themselves at a young age to fuel their development as they grow up. If they don’t do this now, when will they? As a parent, it is rather easy to always worry about things that may or may not happen in the future. For example, worrying about what kind of doctor your child will become after he graduates from medical school — even though he or she is only two years old — is unnecessary. Life is full of unexpected twists and turns, and anything can happen at any time. For all you know your child might want to be a dancer even though they are into science and space at the moment. The point is, there is no use in worrying about the future. The better approach is to focus on the things that are currently happening in your child’s life. Staying present minded and focusing on the now will help you to enjoy your child’s changing life. Do you know what your child’s favorite cartoon character is at the moment? Trying to get to know things like that, and living with your child in the now is one way you can be on your way to being a more mentally and physically present parent for your child. One thing that most parents miss out on is taking time out for themselves. Being a parent doesn’t mean you forget about yourself and only focus on your child round the clock. Go on, take that bubble bath and pamper yourself, because as a parent you deserve it. When parents aren’t as stressed out, they can be better present for their children. Now that you know how your children view the world and some helpful tips for helping them build a strong foundation when it comes to their mental health, it’s time to act! Go out there and spend some time with your kids. Put your phone down and help them grow up with strong mental health so they can overcome any obstacle.